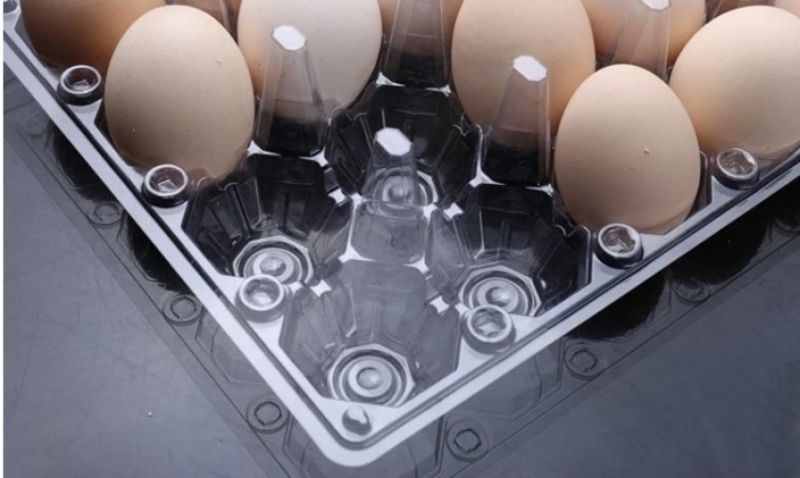 The transparent egg crate provides improved options for packing and displaying poultry eggs. 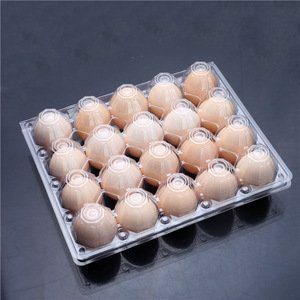 The crate is designed in a way that allows each egg to sit comfortably in its pouch, this diminishes the risk of cracks, offers better ventilation to the eggs, and also makes the egg look beautiful overall. 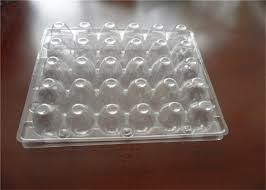 Egg features and attributes can be viewed without opening the crates. Our products are durable, sturdy and can stand the test of time. 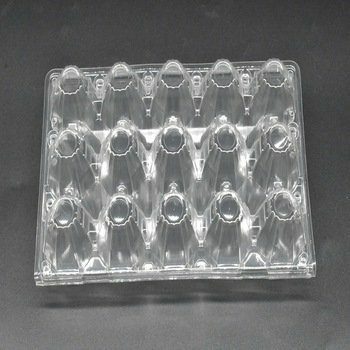 We also offer options for bulk orders for projects etc.